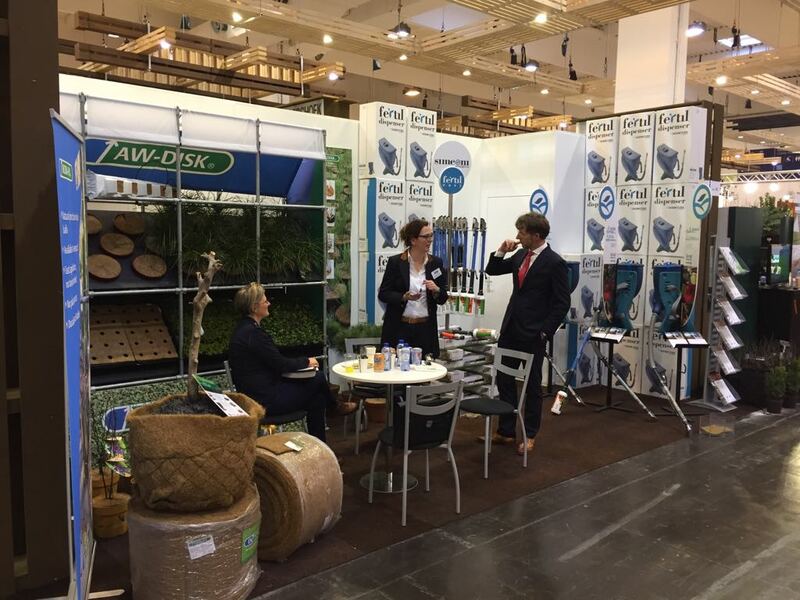 The 36th edition of IPM Essen 2018, held in Germany from 23 to 26 January, has just ended. World-wide qualified fair for horticulture, nursery, floriculture, mechanization. 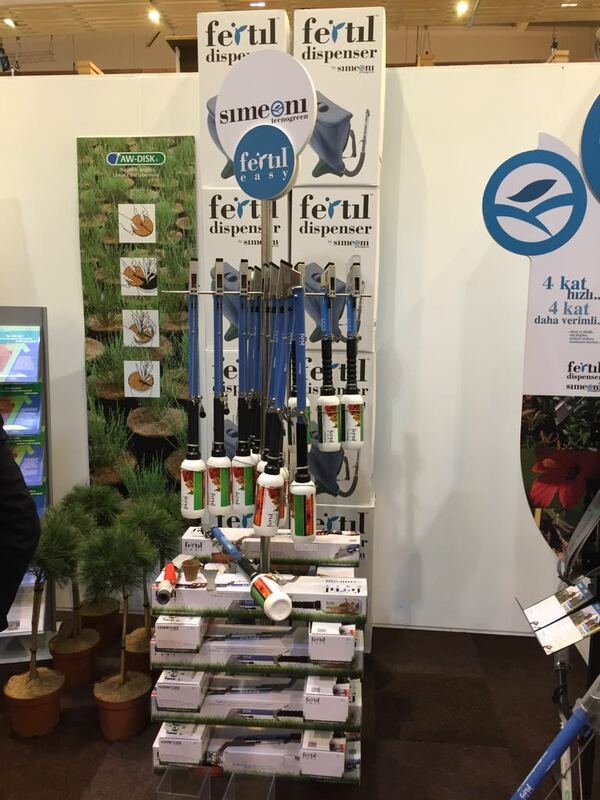 Engrow bv, our business partner, has exhibited the Fertil range of equipment: Fertil Dispenser, Fertil Easy, Fertil Basic, Fertil Granomax, con un ottimo riscontro di visitatori, contatti e richieste dai diversi continenti. 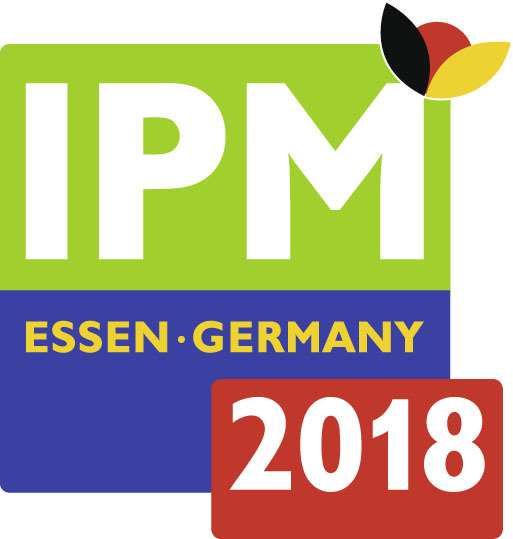 Look at some pictures of 2018 IPM edition.